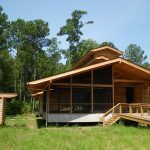 Moving beyond sustainable design to restorative design, this is the first registered International Living Building Challenge demonstration project in South Carolina. 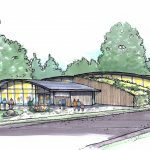 The building form is derived from passive solar, natural day lighting and site-oriented ventilation strategies. 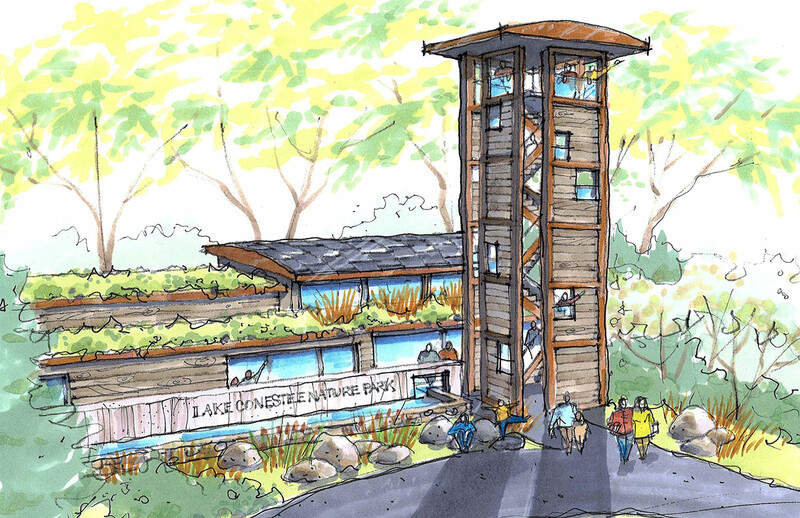 Living Building principles include realigning how people use water and to redefine ‘waste’ in the built environment, so that water is respected as a precious resource; signal a new age of design, wherein the built environment relies solely on renewable forms of energy and operates year round in a safe, pollution-free manner; and help create a materials economy that is non-toxic, ecologically regenerative, transparent and socially equitable.